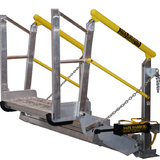 Safe Harbor's SLT model is a versatile self adjusting stair system (SAS) built with variations of treads and safety in mind. 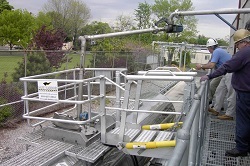 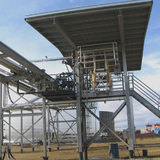 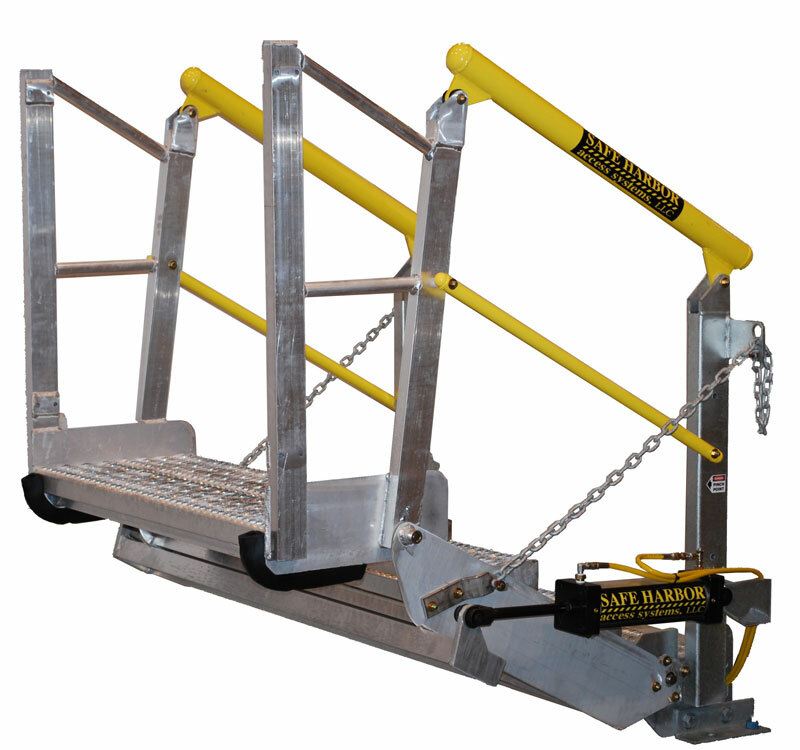 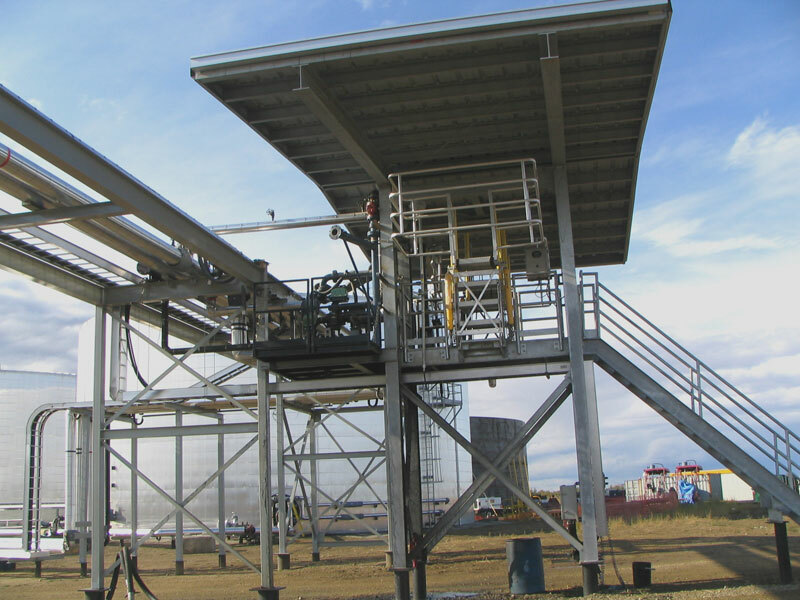 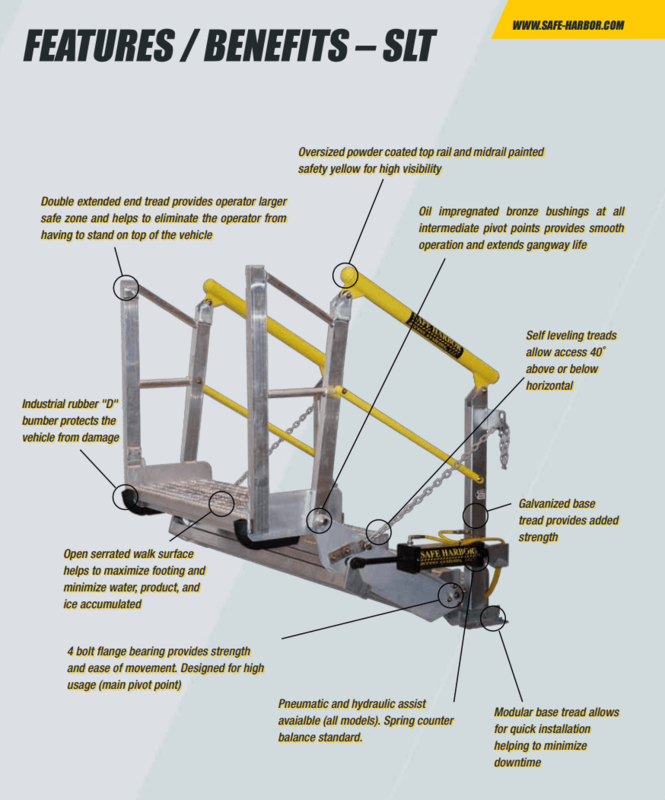 Our self leveling gangways are engineered with the utmost versatility to accommodate variations in height that typically occur while accessing liquid tank trucks. 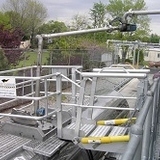 All of our systems are custom made to fit your specific application. 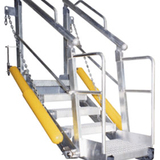 Pneumatic and hydraulic assist avaialble (all models). 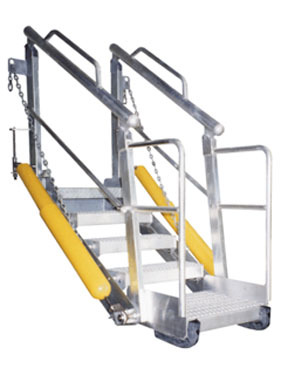 Spring counter balance standard.